Six Lakes Country Club offers a wide variety of amenities for those seeking activity or relaxation. One only has to step inside the buildings to begin this journey. 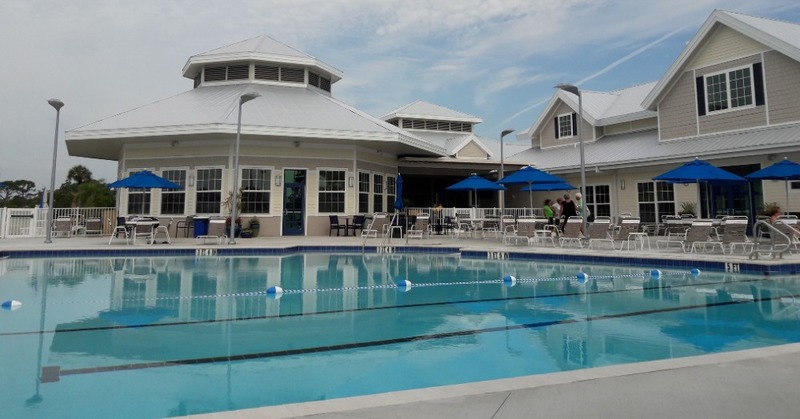 Walking through the main entrance at Seagull Hall, the residents are instantly aware of the warm Florida lifestyle. The beauty of the pool deck view and the warmth of the card and game room are just the beginning.